Journalist. Mother. Bunny enthusiast. Pop culture junkie. 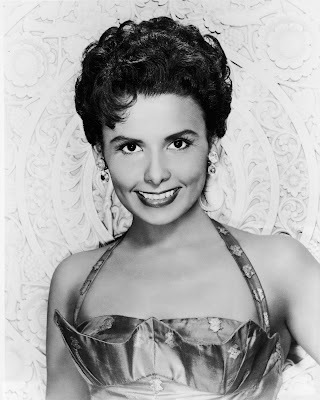 Fans saw Lena Horne as a heart-breakingly gorgeous movie star with an apple-pie smile and voice made of silk. Behind-the-scenes, co-stars and friends saw Lena as cold, calculated, and broken. The world saw her as black. 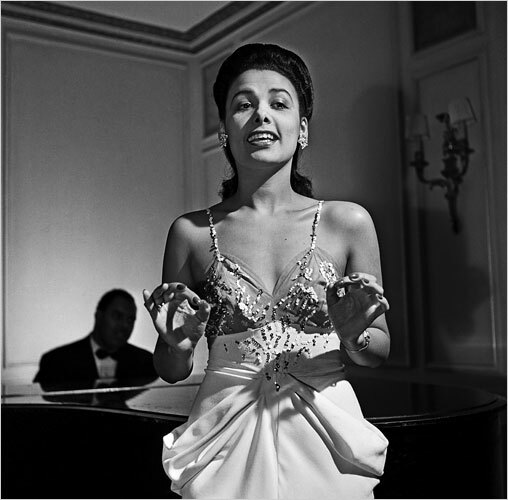 Struggling for success during a civil rights revolution, it's no wonder there were many sides to the troubled jazz singer from Brooklyn. Lena was born in 1917 into a middle-class family, who taught her never to tolerate racism and always act like a dignified lady. When she was 15, her stage ambitious mother got her a gig as dancer for the Cotton Club, a famous hot spot in Harlem. 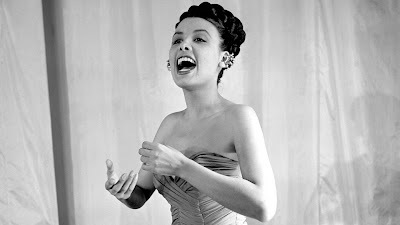 She was introduced to the fast-paced world of jazz, rubbing elbows with Billie Holiday and Duke Ellington. She began getting more prestigious gigs. Her sultry vocals, sparkling smile, and pretty light-skinned face made her an instant sensation with white audiences. It wasn't long before she was whisked to Broadway and recording albums. 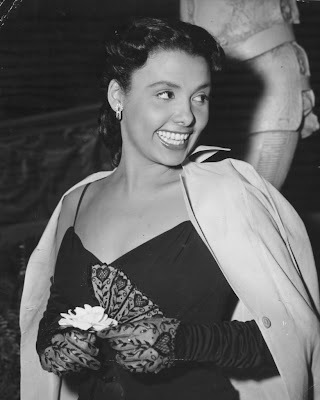 In 1941, the 24-year-old became the first African-American signed to a long-term contract to MGM. Unfortunately, the movie studio was perplexed with what to do with a black leading lady. Roles that should have gone straight to Lena ended up going to her white counterparts. She watched in dismay as Ava Gardner was dusted with dark makeup to play a mulatto in Showboat. It broke her heart to see the Viennese glam queen Hedy Lamarr play Tondelayo, the Congo goddess in White Cargo. And the role of that light-skinned black girl passing as white in Pinky? Lena never stood a chance of earning that Oscar-nominated part. Instead, Lena was placed in all-black films or given musical cameos in big-budget motion pictures. To help further her career, Lena raised eyebrows by marrying Lennie Hayton, a white composer. It worked. He got her gigs no black manager could ever have done in that time period, she later said. They later divorced. Despite her success, reality always socked her in the gut. For example, she became seriously ill while headlining at the ritzy Savoy Plaza and wasn't even allowed to stay in one of the hotel's rooms to recover. 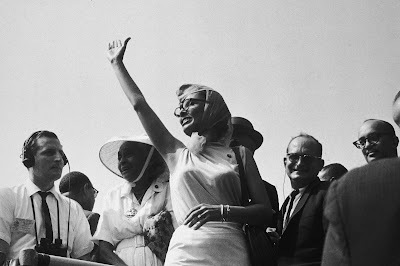 She became heavily involved with civil rights during this time period, participating in marches and speaking out at rallies. And she began to resent the upper-class white audiences who paid top dollars to see her perform. She developed a cool, distant exterior towards her fans. In the 1950s, Lena was labeled a Communist by the government for her civil rights work. She was blacklisted from Hollywood and could not find work. 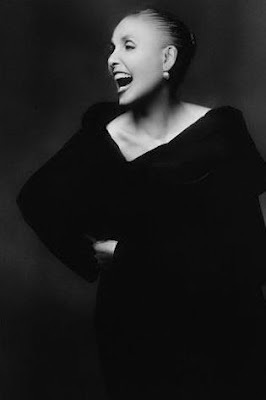 As the years passed, Lena regained her career and starred in movies, performed on Broadway, and appeared on television. She passed away two years ago at the age of 92. What do you think of Lena? It sounds like despite a lot of adversity, she really made a name for herself. I knew almost nothing about her except her very famous name. What an inspirational story -- I love that she was able to overcome that drama! Funny little dance sequence at the end of the song! I love the way the conductor practically has a fit at the start. Quite a pickle she was in - wanting to sing and perform but despising her audience for seeing her as some kind of novel freak. Thanks for sharing the photos too - that second dress is absolutely divine! I knew her name as an icon of jazz music but I didn't know about her troubled life! Good for her being a civil rights advocate. People say trying to make it in hollywood today is hard but it seems like it was almost impossible in the 40's & 50's. It's really unbelievable what trials people had to go through!! Great post and what a voice?! I'm such a sucker for old movies and it's great to hear that she never gave up, what a talent. What a shame that such a talent had it hard because of her colour! Great that she got involved in Civil Rights though. Wow - her voice is so reminiscent of that era! I love jazz. What a terribly sad story of struggle. And then to be labeled as a Comm? Thank you for bringing her to light! I certainly want to learn more. She definitely has quite a story and was very stunning! 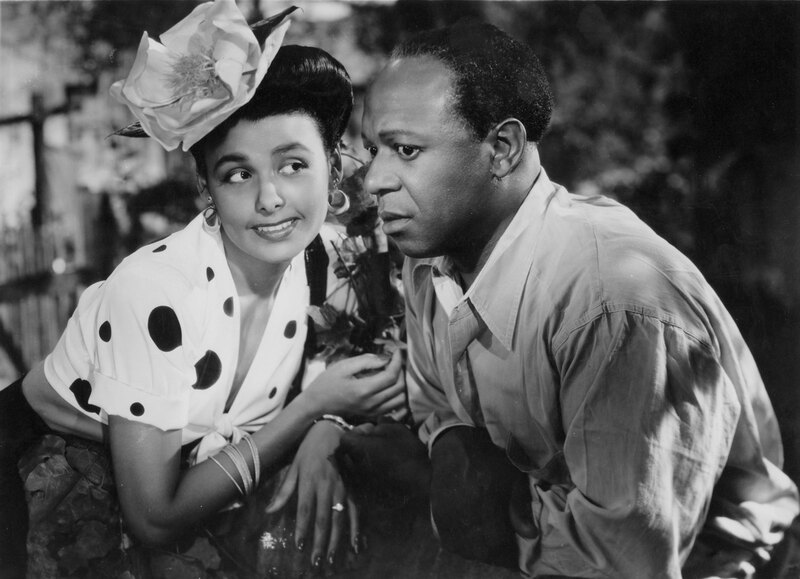 It's scary to think in our recent history there were black women who couldn't get roles in films as black women. Sad, really. I think she was a brave, beautiful and incredibly talented lady! I'm a huge fan. She was amazing. I love her voice and she is beautiful! Love your women in jazz series! 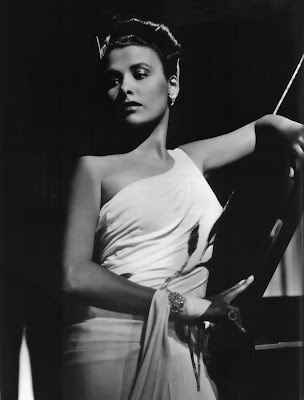 Peggy Lee and Leena are two of my faves. Just a small clarification: She and her white husband never divorced. They lived separately until he died in the 70's. I'm a half-Indian, half-Swedish journalist who has never been to India or Sweden.